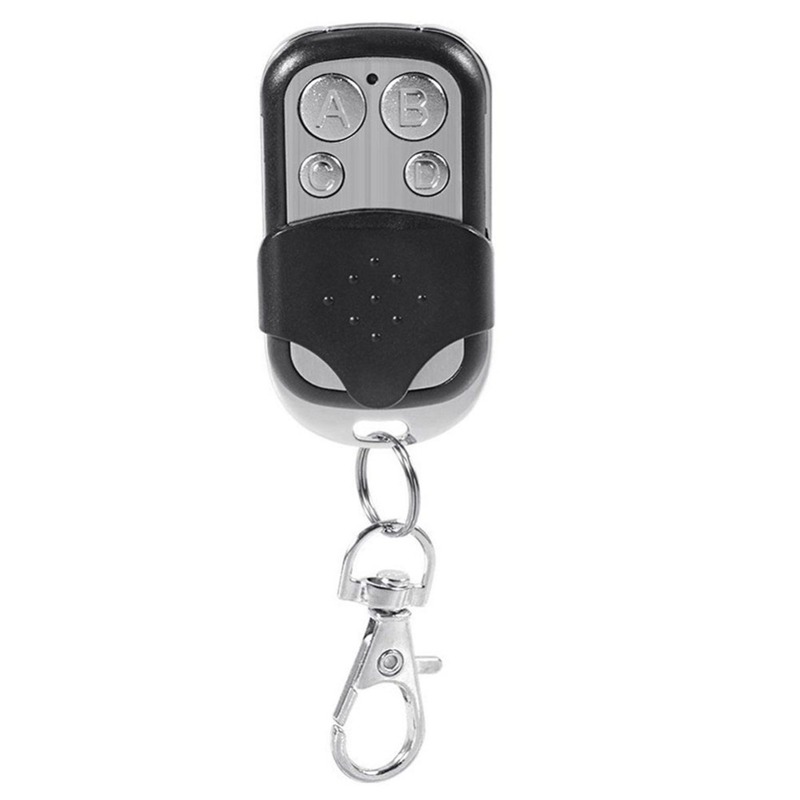 Cheap Remote Controls, Buy Directly from China Suppliers:Universal 4 Button Gate Garage Door Opener Remote Control 433MHZ Rolling CodenEnjoy ✓Free Shipping Worldwide! ✓Limited Time Sale ✓Easy Return. 1. Resetting before copying: press two keys on copying remote control at the same time until LED flicks, indicating the resetting is successful. 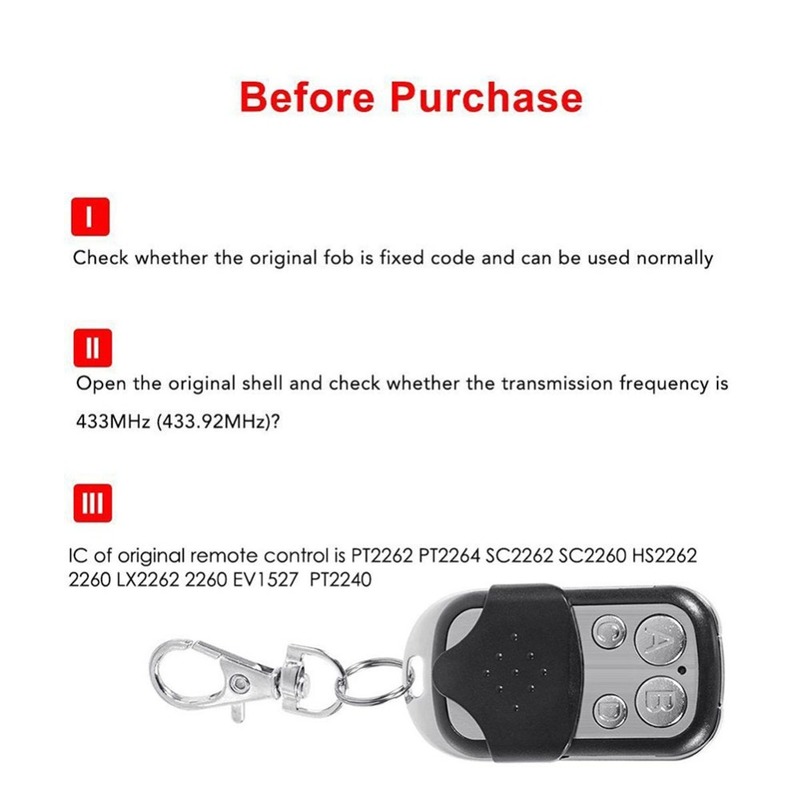 After resetting, press the key of remote control, and LED will be off. 2. Copying: place the product correctly before copying. Place the original remote control and copying remote control on the desk. Use right hand to press the copying remote control until LED is on – off, indicating it enters to copying status. Use left hand to press the key of original remote control. 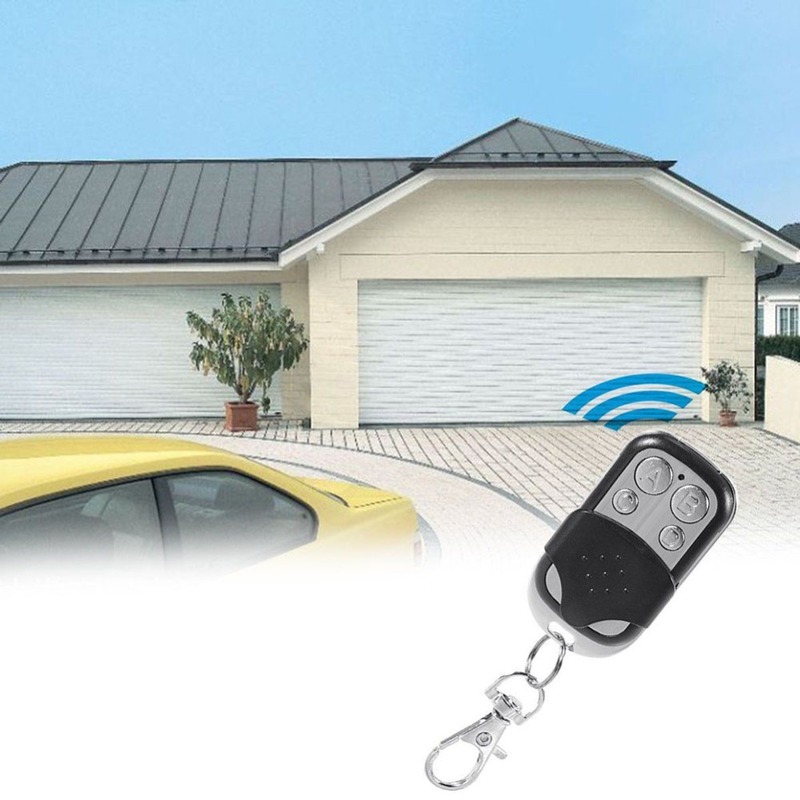 The fast clicking of LED of remote control indicates success in copying. The copying method is the same as for several keys. 3. 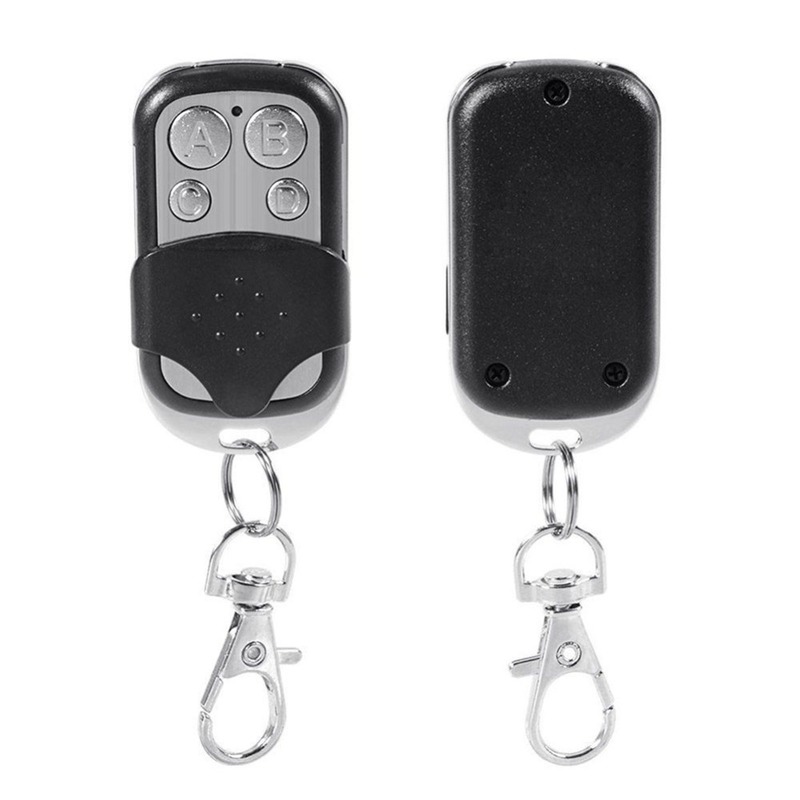 Tips: if you reset the code of remote control and want to recover, press two keys until LED light flicks. 2. It is unnecessary to consider vibration resistance and address code. The project may be compatible to vibration resistance and address code.